Kate specializes in complex litigation, and has a wide range of experience in both state and federal court. She has handled cases in the areas of intellectual property, contract, fraud, securities, and criminal law. Kate has tried both civil and criminal cases, in court and in arbitration. Her trial experience includes a copyright case with a damages claim of over a billion dollars, an eight-week federal criminal trial involving corporate accounting, and a week-long confidential arbitration in which the opposing party took nothing and was responsible for her client’s attorney’s fees. Kate has experience in all phases of litigation, from the pleadings stage to depositions to examining witnesses at trial. Kate focuses on digging into the challenges a client faces, and developing efficient and effective solutions with an eye towards her client’s business goals. Kate has maintained an active pro bono practice, in particular in the area of immigration law. 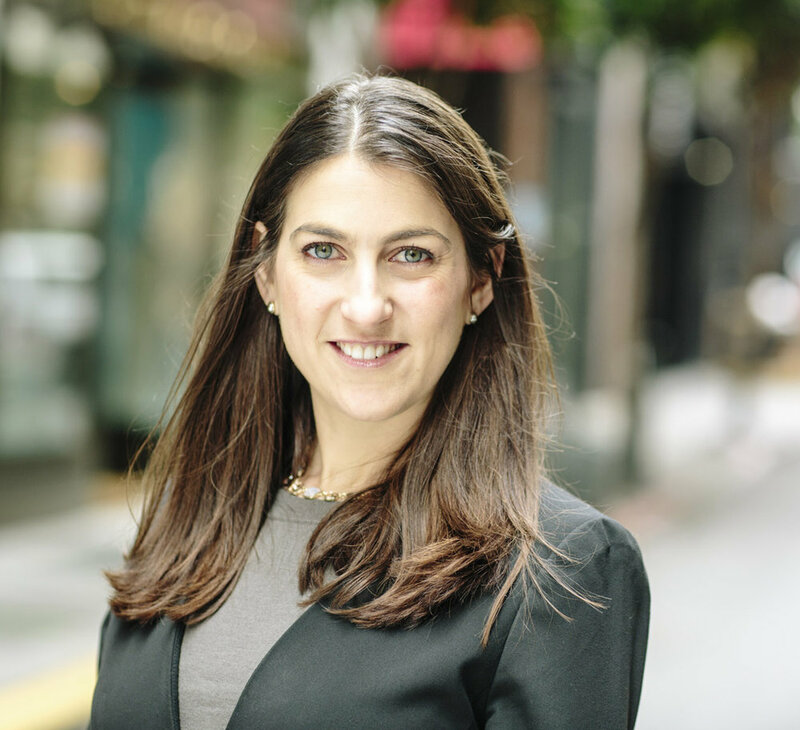 She serves on the Executive Committee of the SF Bar Association’s Barristers’ Litigation Section. Kate grew up in San Francisco and is active in her community. She serves as the President of the Planning Association for the Richmond, and is on the board of the Lowell High School Alumni Association.